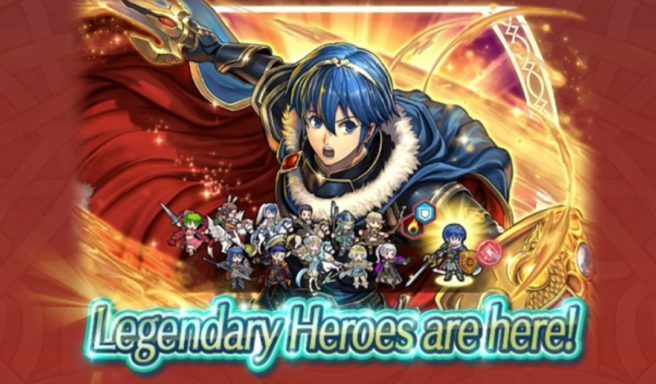 A new Legendary Hero is joining the fray in Fire Emblem Heroes. Marth: Hero-King will soon be in the game, Nintendo and Intelligent Systems have revealed. The character is going live on Tuesday, August 28. Other heroes will also be appearing during the event.